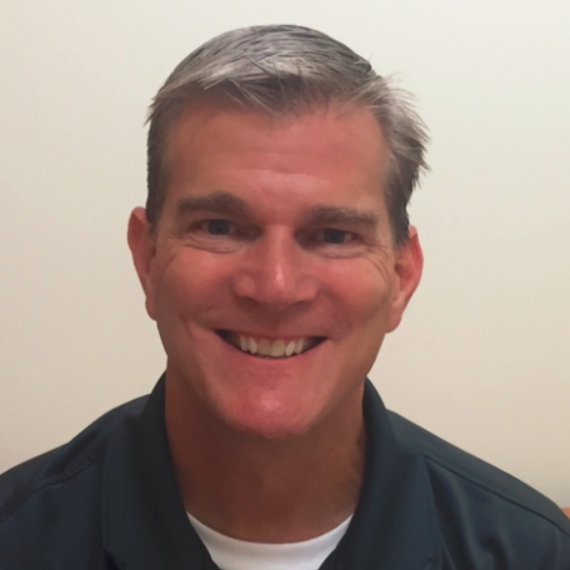 As Vice President of Human Resources, Doug manages the entire Human Resources function for DMSI. Doug joined DMSI in 1996 as a Human Resource Generalist and has continued to take on additional responsibilities including operations management. An active member of both the Society for Human Resources Management (SHRM) and the North Carolina Association of Staffing Professionals (NCASP), Doug holds the Professional in Human Resources (PHR) certification from the HR Certification Institute (HRCI). He is a graduate of Radford University with a BBA degree in HR Management.